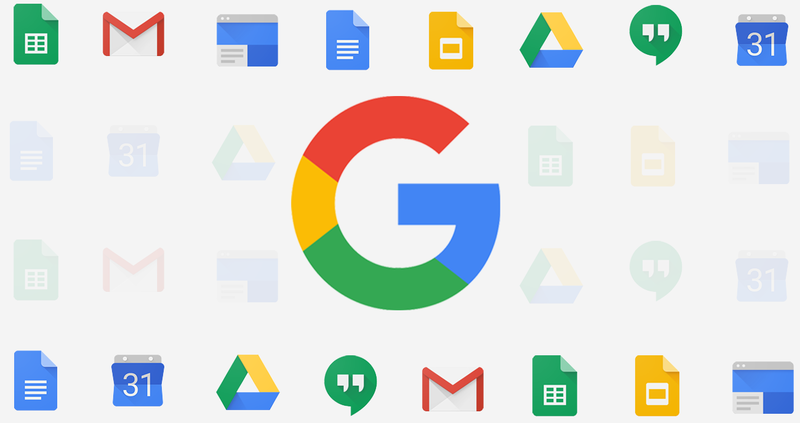 To help you be more efficient, Google is adding a Priority page to Google Drive. You’ll see “Priority” listed above “My Drive” and “Team Drives” in the left-hand navigation menu. Files that are the most relevant to you (based on suggestions from your Drive activity) will be shown on the Priority page. You’ll be able to do things like reply to comments or review recent edits without opening the file. If you’d like to make Priority your default home page when accessing Google Drive, you can do so in your settings, which can be accessed using the gear icon in the upper right-hand corner. You can see a preview of the Priority page and read more about it on the G Suite Updates Blog. Some of the most highly-requested features are finally here! Now, when you create or edit a task, you’ll see a “Add date/time” field. Simply select the date and time you want the task to begin. You can also save time by setting up recurring reminders. And, as long as you have the “Tasks” calendar enabled on the left-hand side, you’ll receive notifications for reminders. This is a great way to manage deadlines! To help facilitate scheduling or location changes to meetings, Google is making the event creator a little more visible. When you hover a block of time marked as “busy,” the creator’s name will be shown, even if the event is marked as private. This helps you know who to reach out to when making changes to a meeting. For questions about these updates or any of the G Suite applications, contact the Help Desk at (208) 426-4357 or email helpdesk@boisestate.edu.